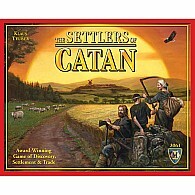 Catan shall grow as a positive story-telling force. 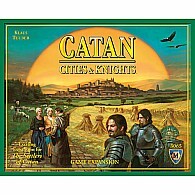 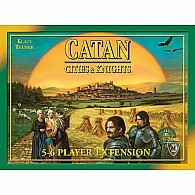 We look to nurture the Catan community as it grows. 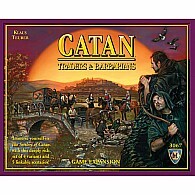 We insure that Catan products are consistent, substantive, and of high quality. 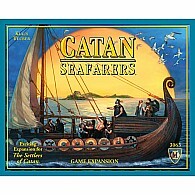 We insure that Catan’s core values and Klaus Teuber’s vision remain at the foundation of all Catan content.